When you brush your teeth, you see traces of red. 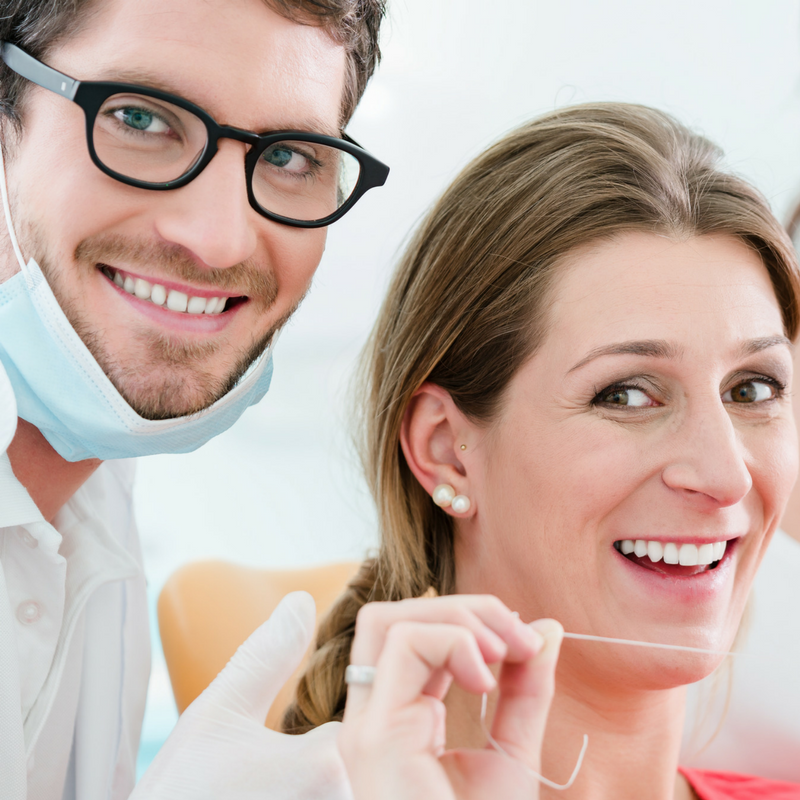 You know you haven’t been flossing as regularly as you should, so you wonder if the problem lies between your teeth. When you floss, you see even more blood in your saliva. Here’s what you need to know if your gums have started to bleed. Your mouth is full of saliva and bacteria that create a film on your teeth between brushings. The film traps food particles and other material and eventually hardens into plaque. If you visit the dentist for regular cleanings, he or she consistently removes plaque buildup. If you haven’t been in a while, you probably have plaque on your teeth and below your gum line. Plaque irritates your gums, making them swollen and prone to bleeding. Gingivitis is the first stage of gum disease, so it’s important to treat it before it gets worse. Some medications reduce the amount of saliva your mouth produces, causing dry mouth. Less saliva might create irritation and inflammation in your gums, making them more likely to bleed. Many antihistamines, antidepressants, blood pressure, and seizure medications list dry mouth as a potential side effect. Some inhalers make you more susceptible to oral infections. Others thin the blood, so you bleed more easily. Sometimes people haven’t flossed regularly in a while, so they try to be extra thorough when they start flossing again. If you skipped a few days, be gentle with your gums when you floss again. Toothbrushes can be too firm. If you noticed gum bleeding when you bought a new toothbrush, the bristles on your new one might be scraping and poking at sensitive areas and causing small abrasions. Switch back to a soft or medium bristled toothbrush and see if the problem resolves. Bleeding gums are often a sign your mouth needs attention. If switching brushes and flossing more gently don’t solve the problem, schedule an appointment with your dentist. Dr. Easter and his staff can get your mouth back in shape and help you maintain your healthy smile. Schedule an appointment today.